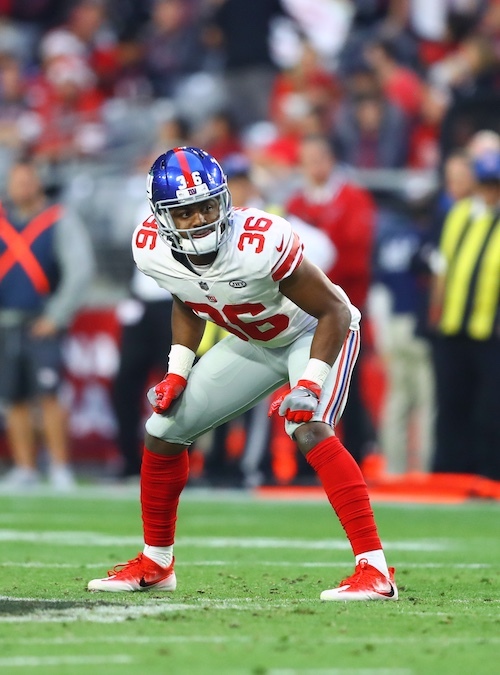 The New York Giants have waived/injured wide receivers Keeon Johnson (foot) and Kevin Snead (hamstring). 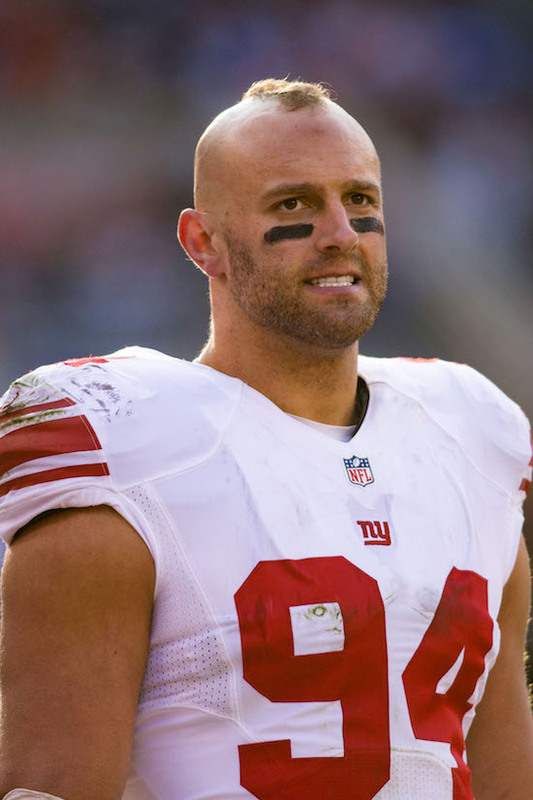 To fill their roster spots, the Giants signed wide receivers Canaan Severin and Ed Eagan. Severin was signed by the Pittsburgh Steelers as an undrafted rookie free agent after the 2016 NFL Draft. He spent his rookie season on Injured Reserve with a shoulder injury. The Steelers waived him on Monday. Eagan was signed by the Dallas Cowboys as an undrafted rookie free agent after the 2016 NFL Draft. 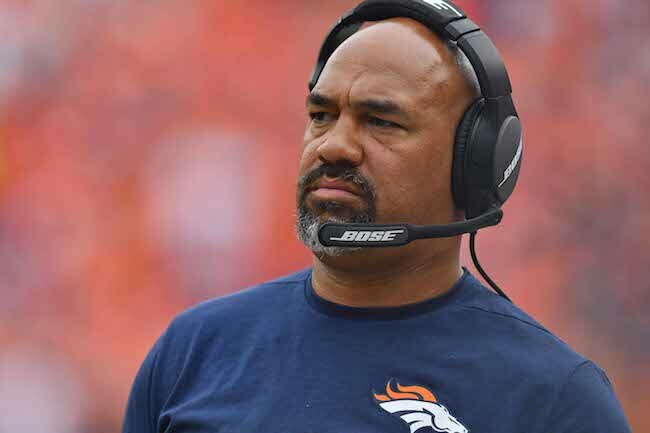 He has spent time with the Cowboys, Cleveland Browns, and Buffalo Bills. Johnson and Snead were signed by the Giants as an undrafted rookie free agent after the 2017 NFL Draft. Linebacker Keenan Robinson left practice early on Friday and is once again in the concussion protocol. Wide receiver Andrew Turzilli (hamstring?) and offensive lineman Adam Gettis (leg?) also left practice early. Wide receiver Dwayne Harris (upper body soreness), wide receiver Darius Powe (hamstring), linebacker Mark Herzlich (stinger), and linebacker J.T. Thomas (knee) did not practice. 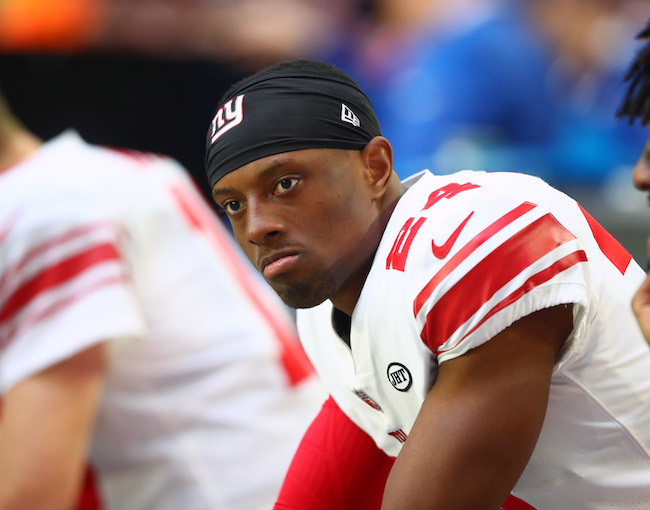 Cornerback Eli Apple (ankle) was limited. 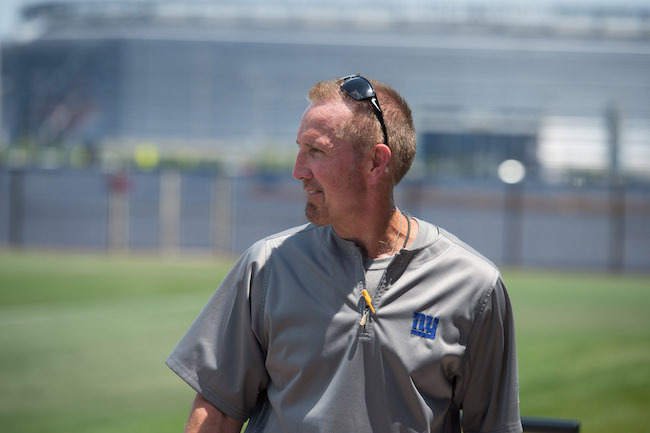 Ben McAdoo and select players will address the media on Saturday. There is no media availability to the team on Sunday. The Giants play the Browns in Cleveland on Monday night.